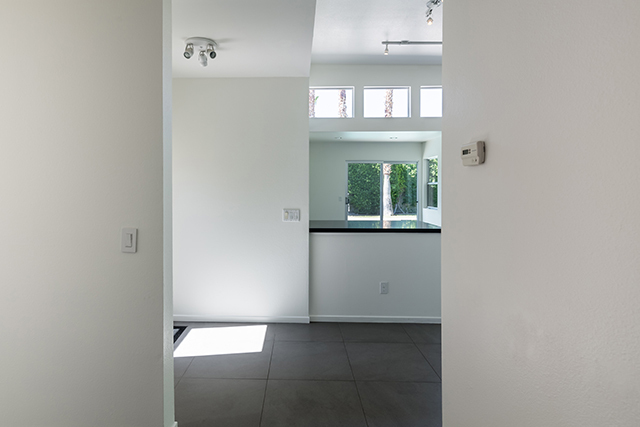 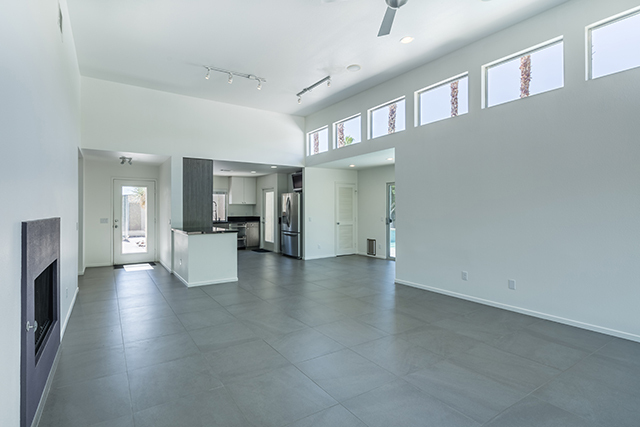 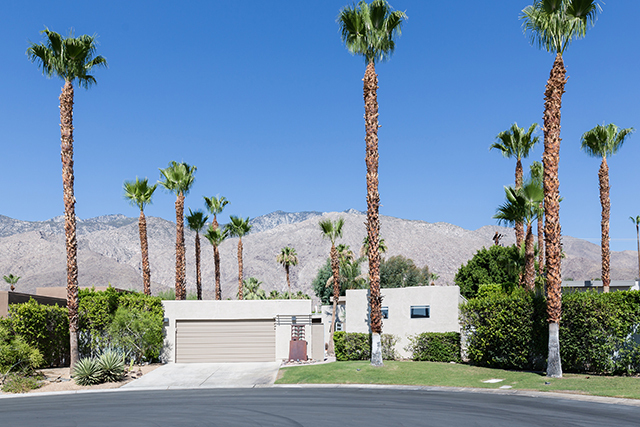 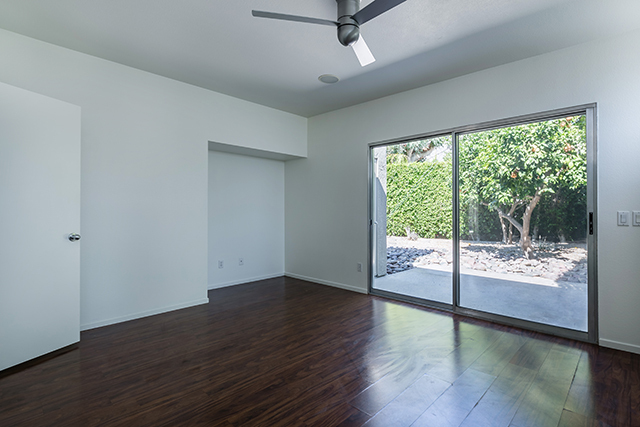 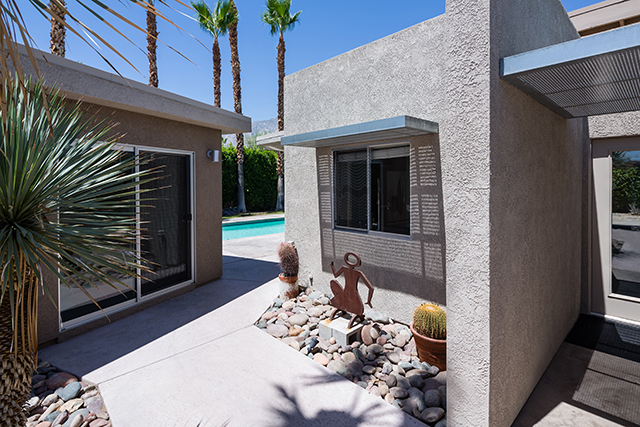 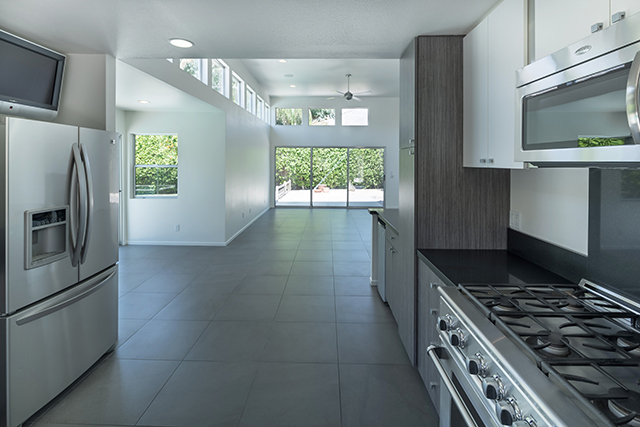 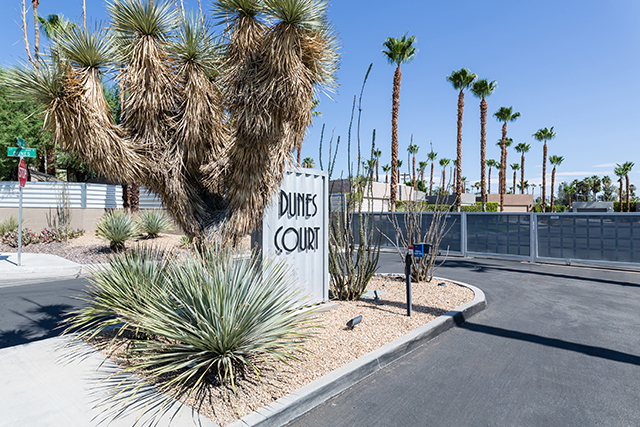 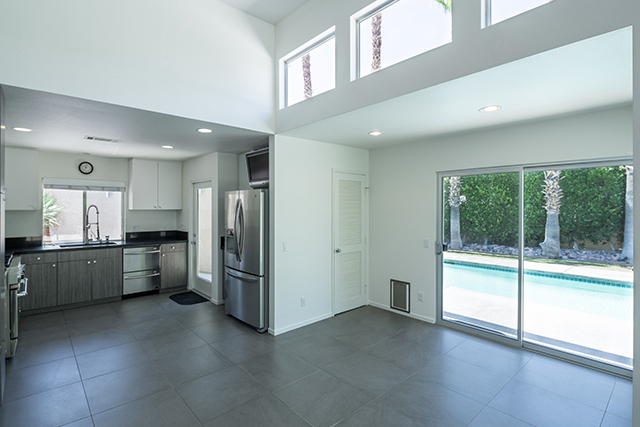 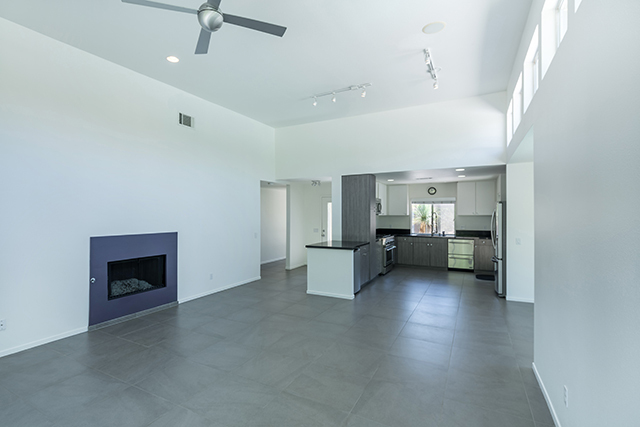 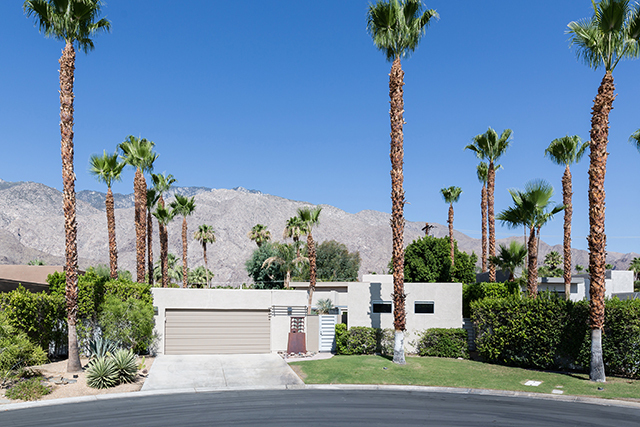 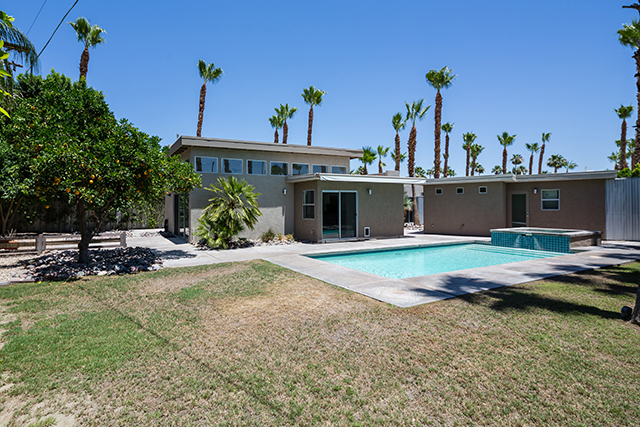 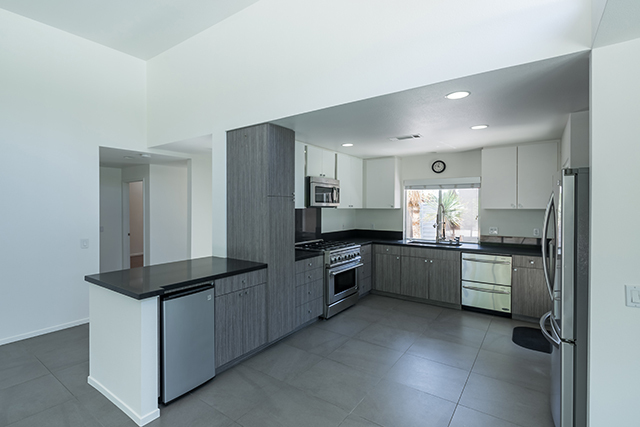 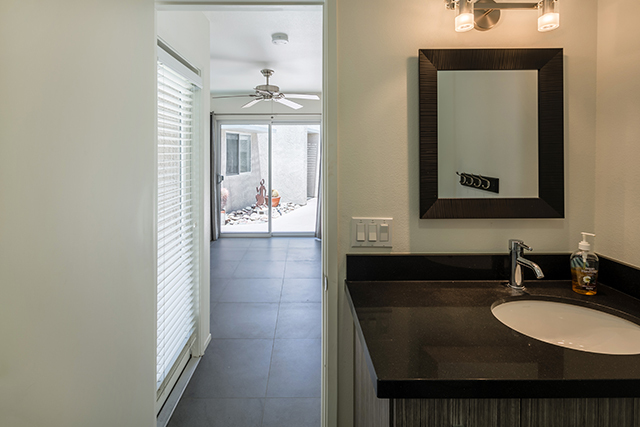 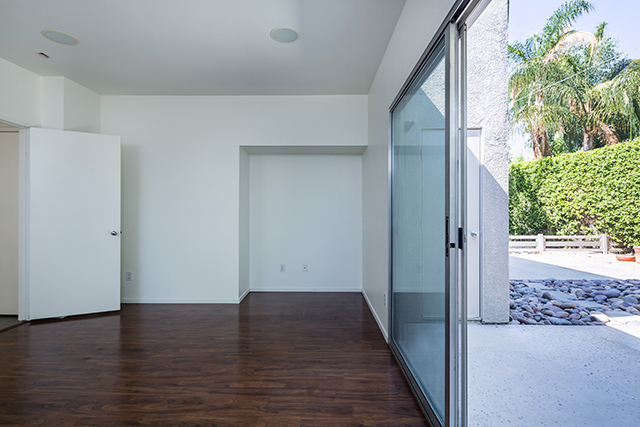 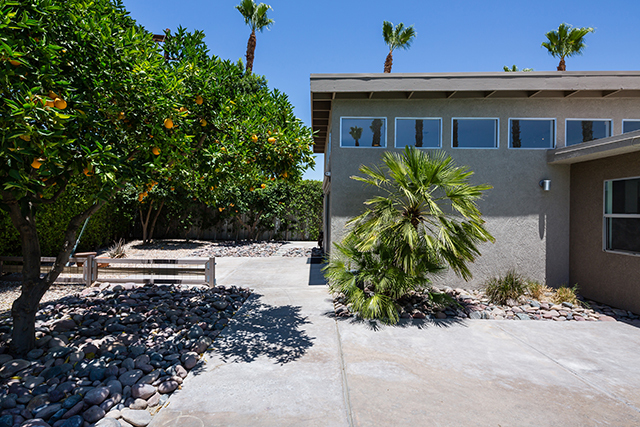 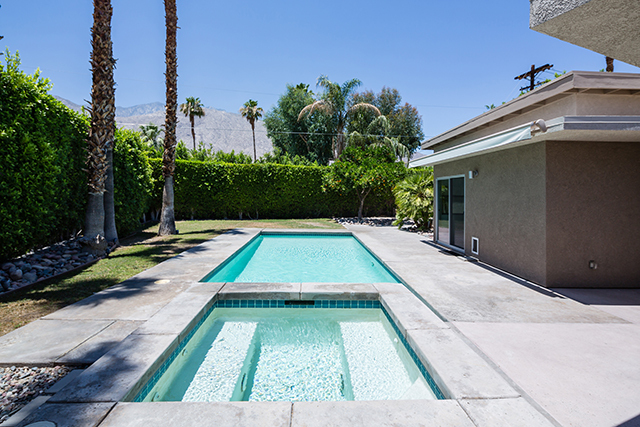 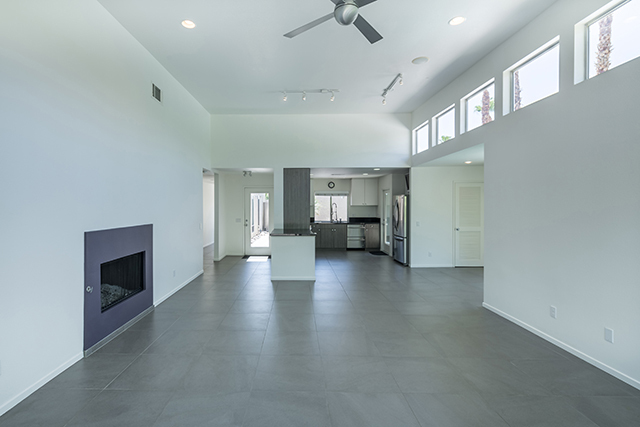 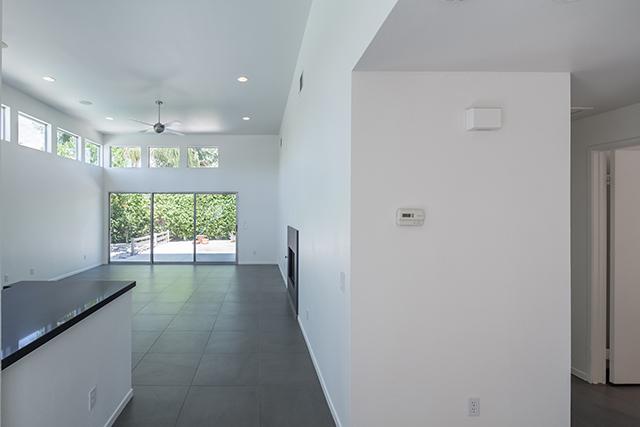 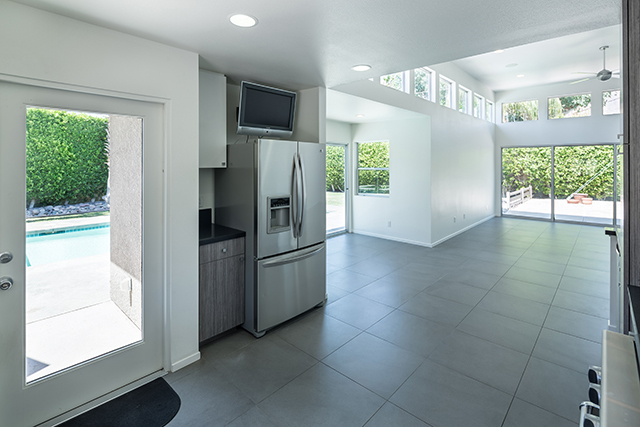 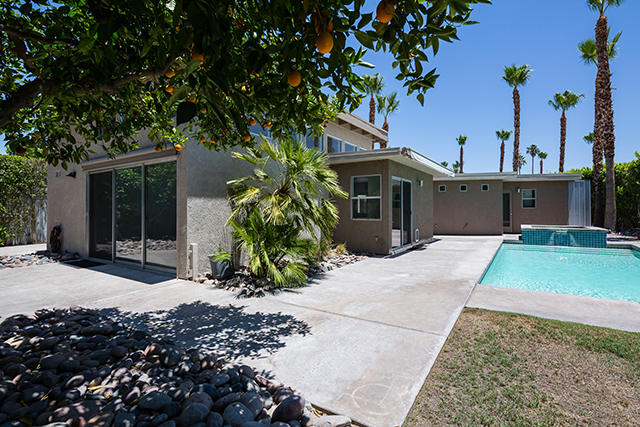 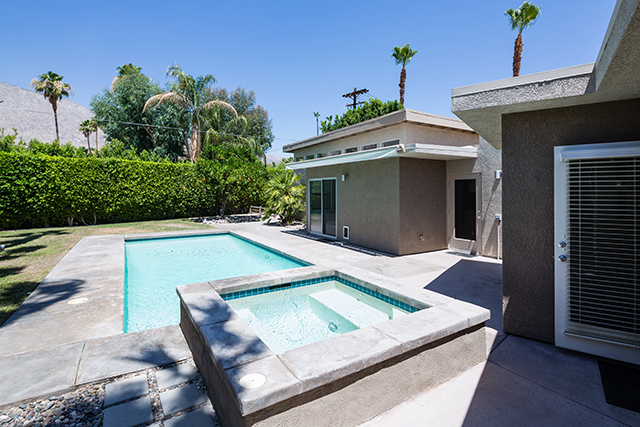 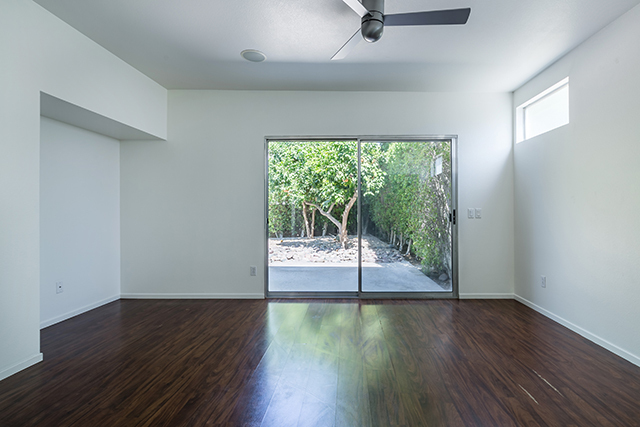 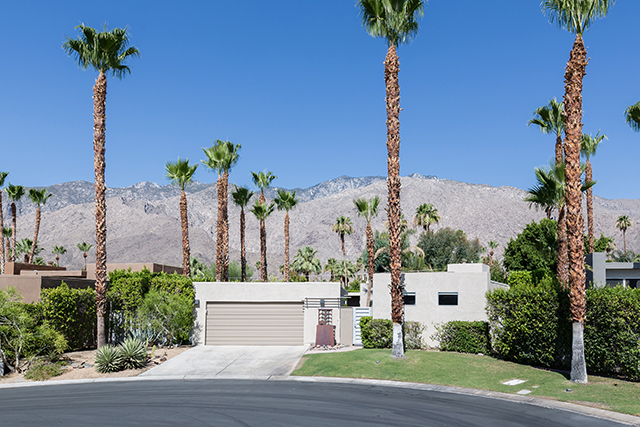 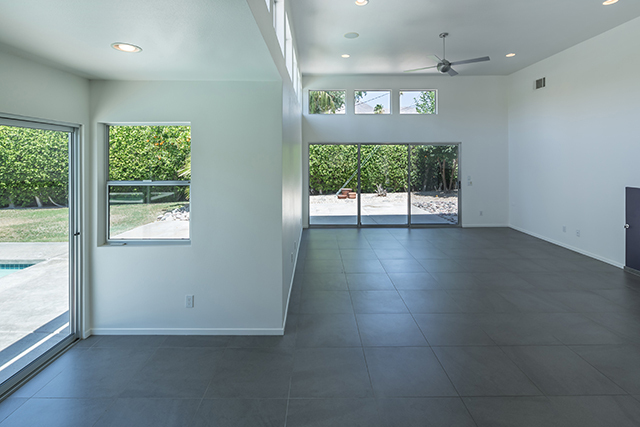 Take advantage of this rare opportunity to own in Dunes Court, a gated community of 12 modern homes in the heart of Palm Springs. 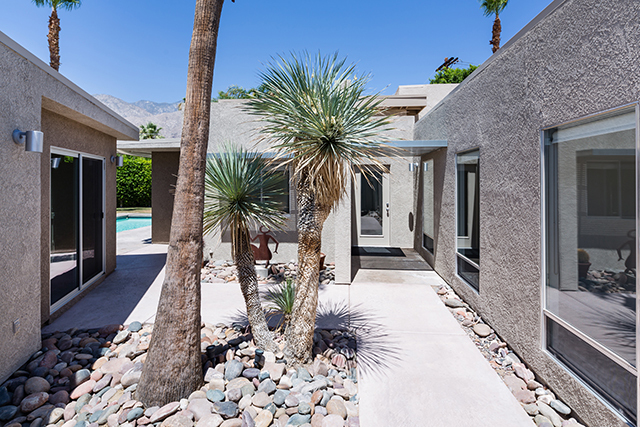 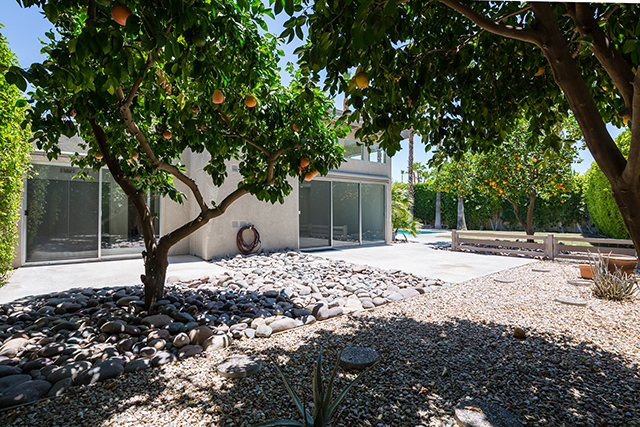 Designed by Dennis Cunningham, this home was originally the model unit, so was given the largest lot and best location with spectacular mountain views. 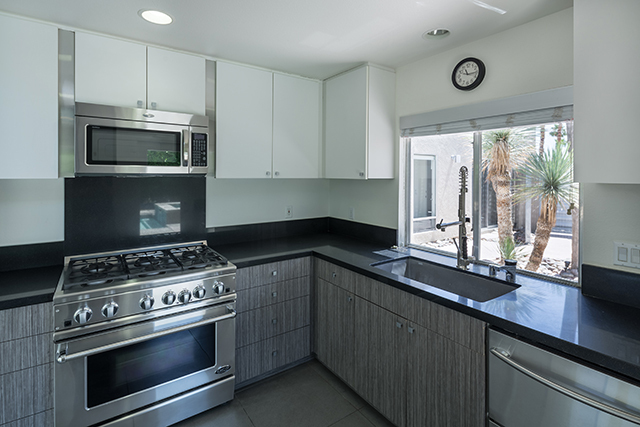 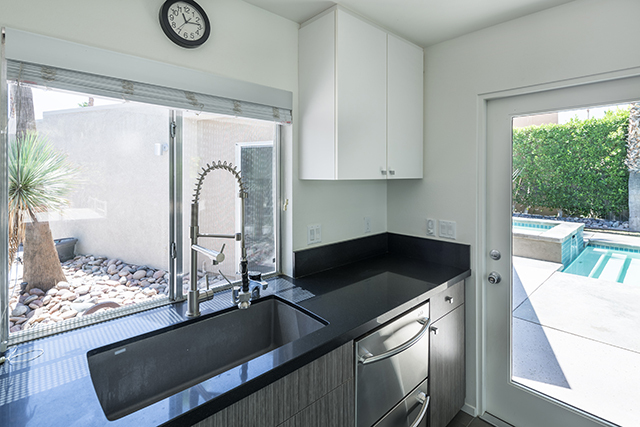 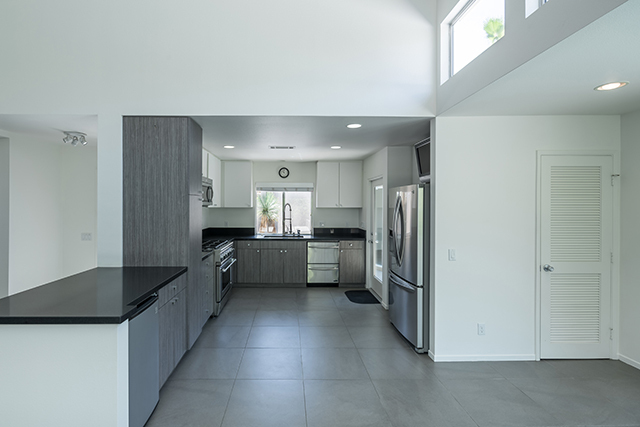 The home was remodeled in 2012; the kitchen was reconfigured and beautifully updated. 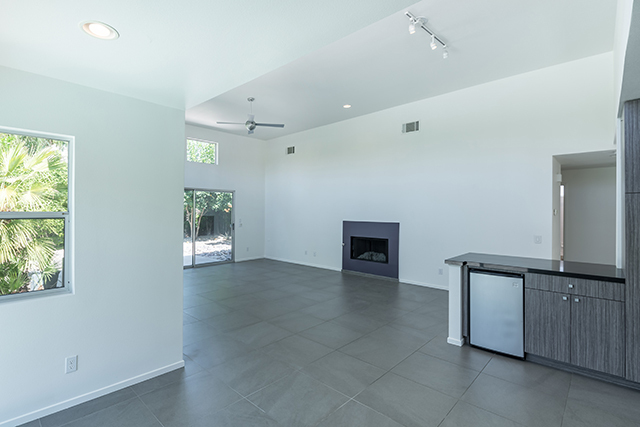 Also the great room was expanded and now includes a defined dining area. 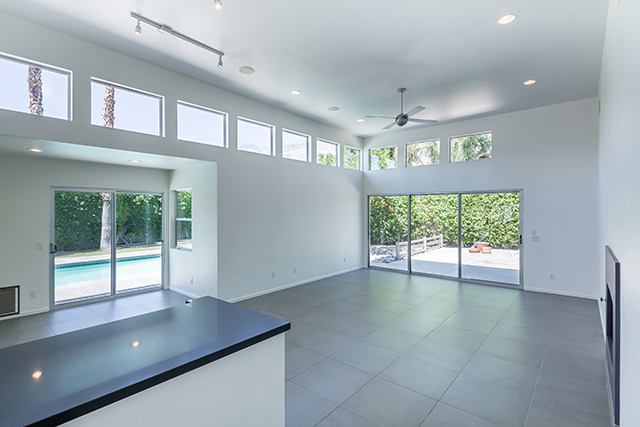 Outstanding features include soaring ceilings in the great room with clerestory windows and easy access to the pool and yard. 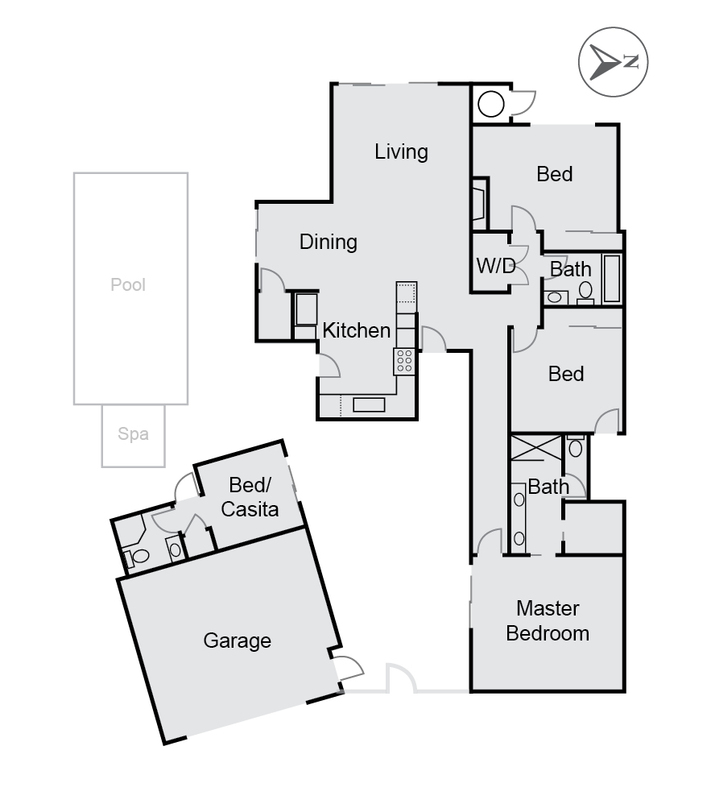 There are 3 large bedrooms in the main house. 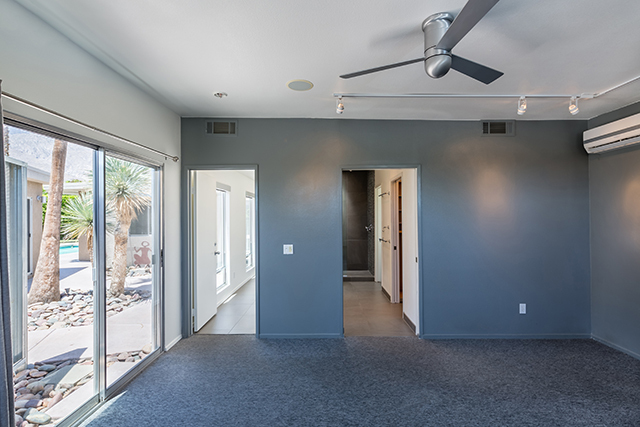 The master bedroom being the largest and the furthest from the central entertaining area to ensure privacy. 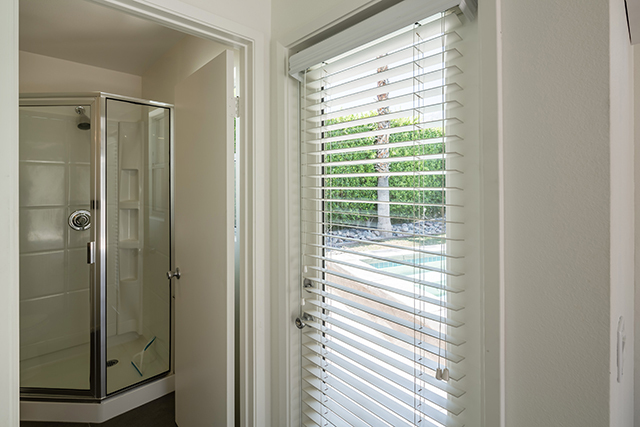 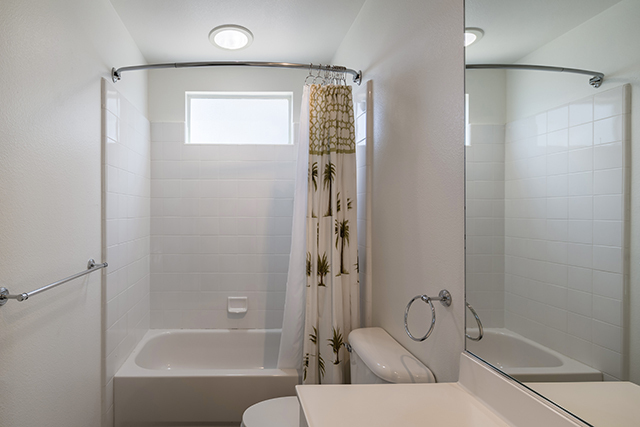 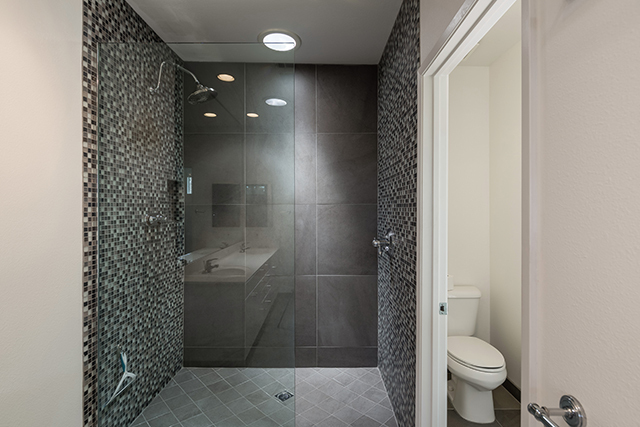 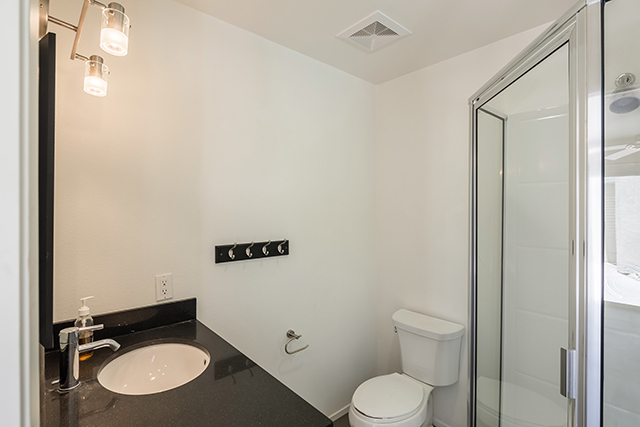 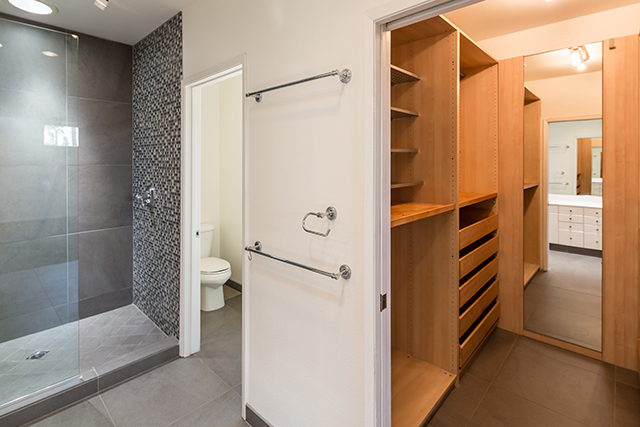 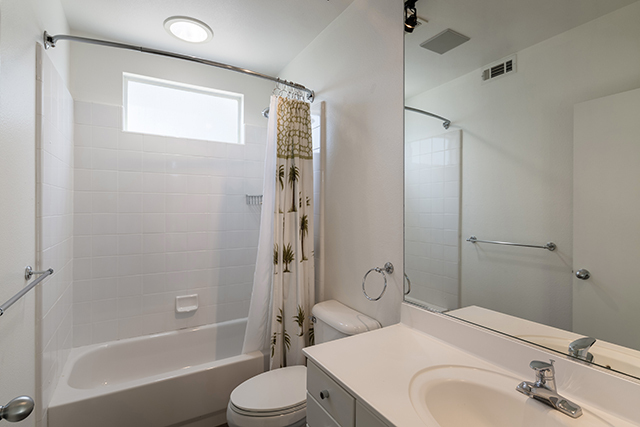 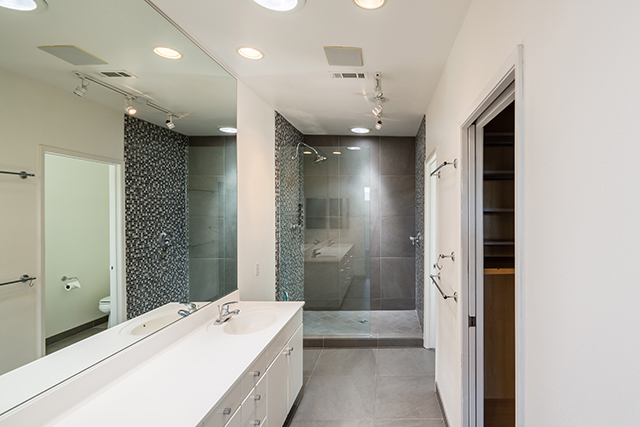 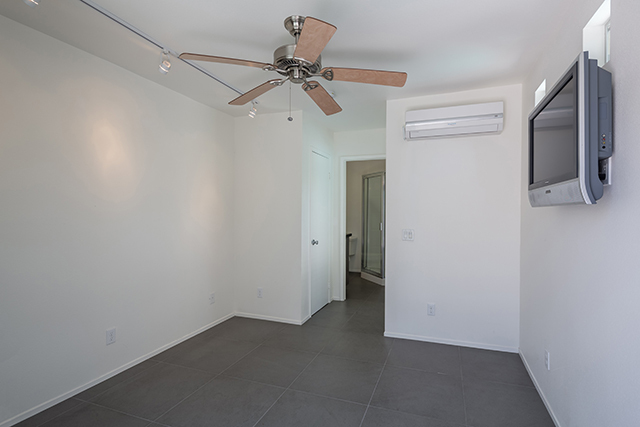 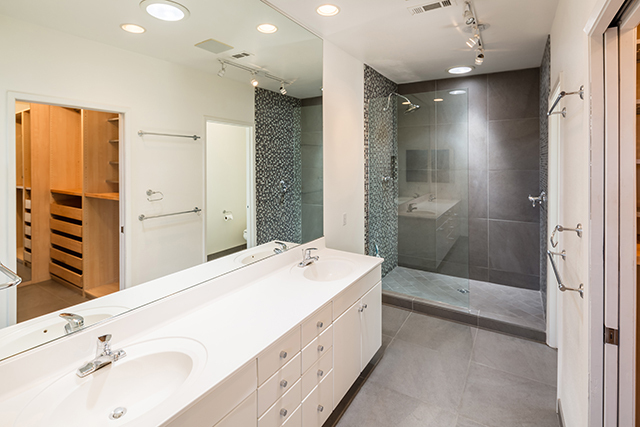 The master has a beautiful bath which was updated in 2011, as well as a large walk in closet. 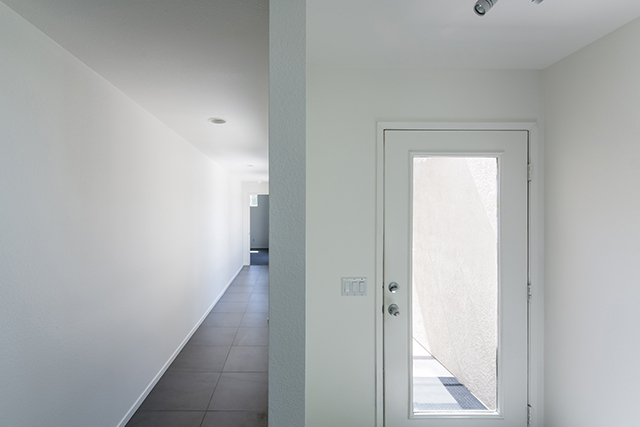 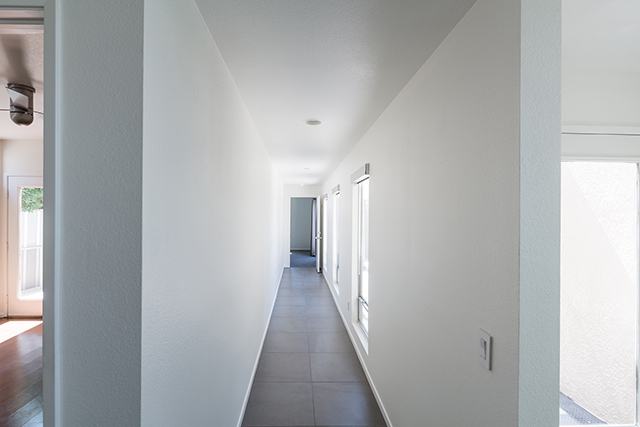 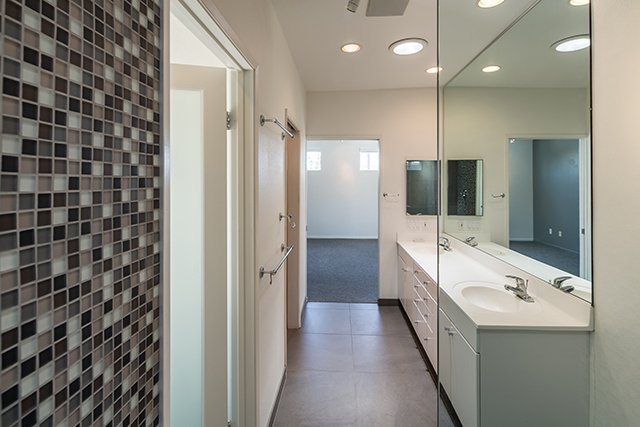 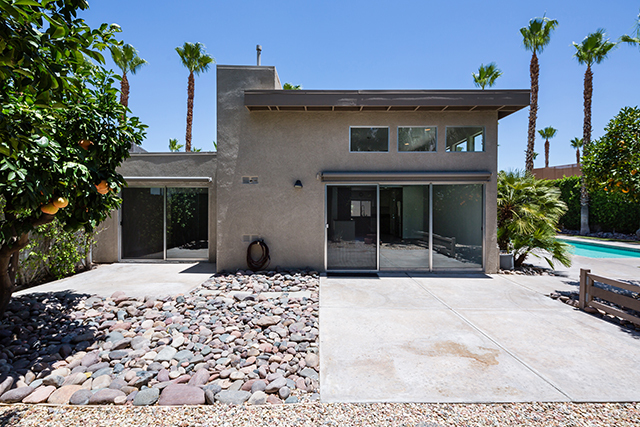 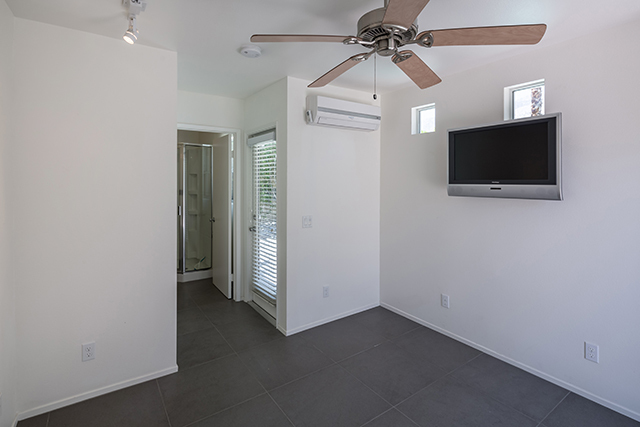 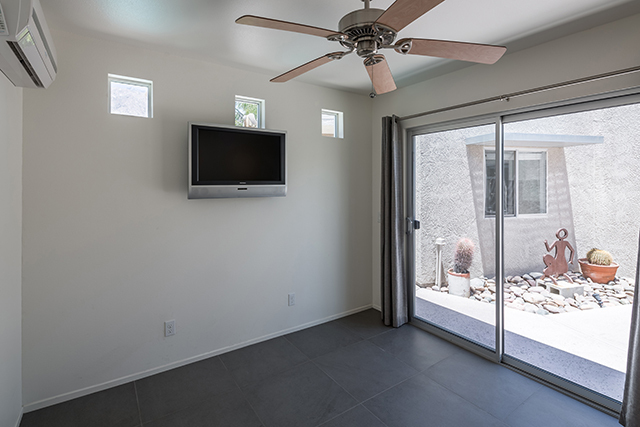 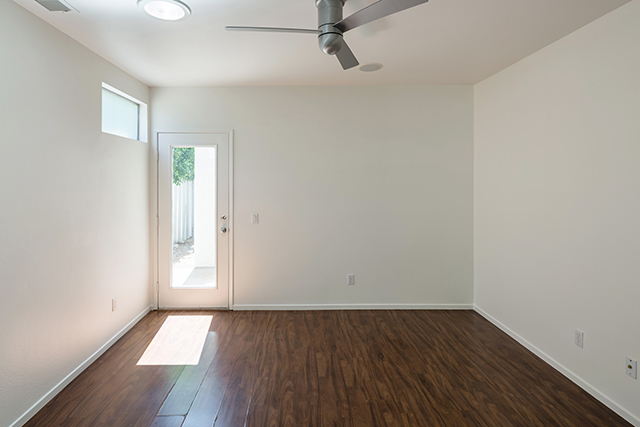 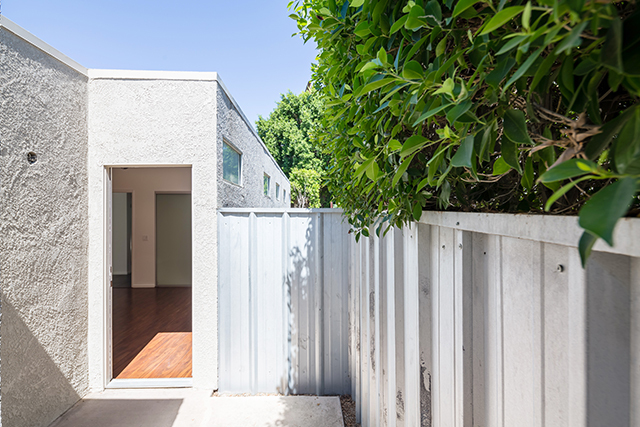 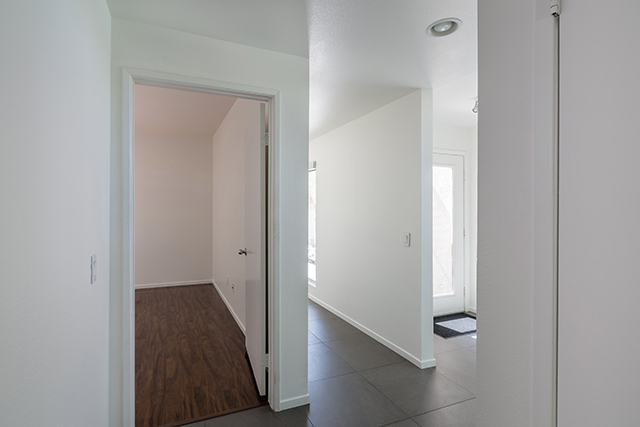 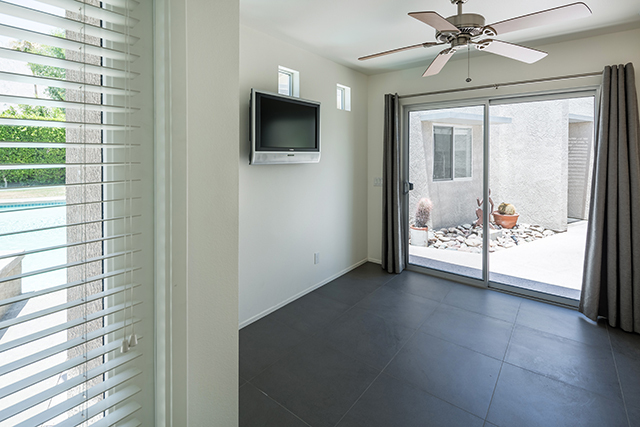 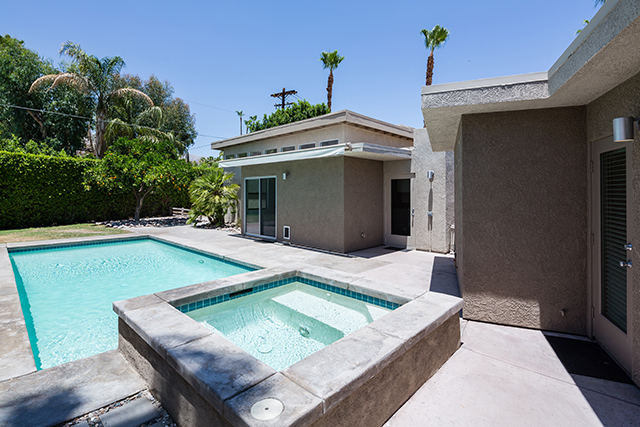 The 2012 expansion also included the addition of a casita with bath, off the detached garage. 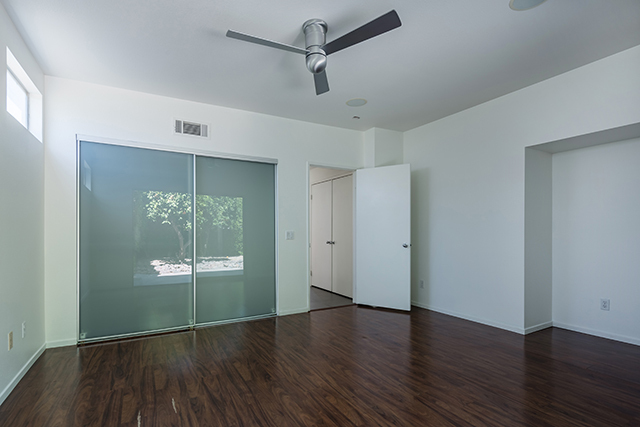 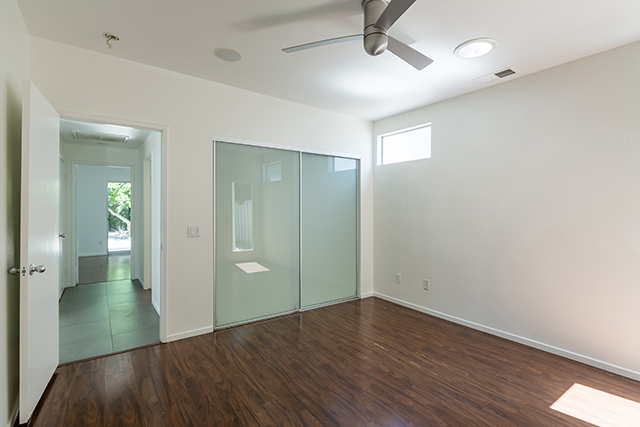 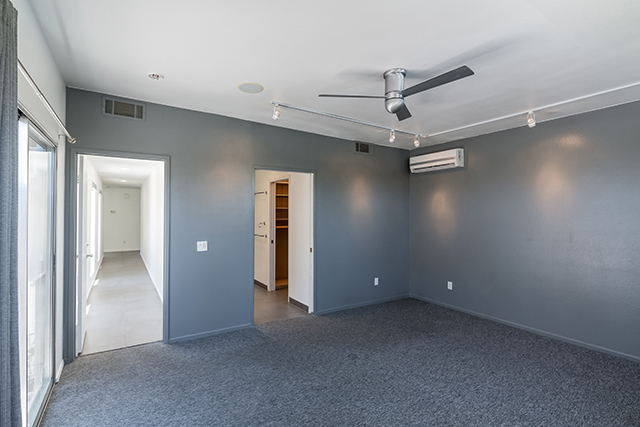 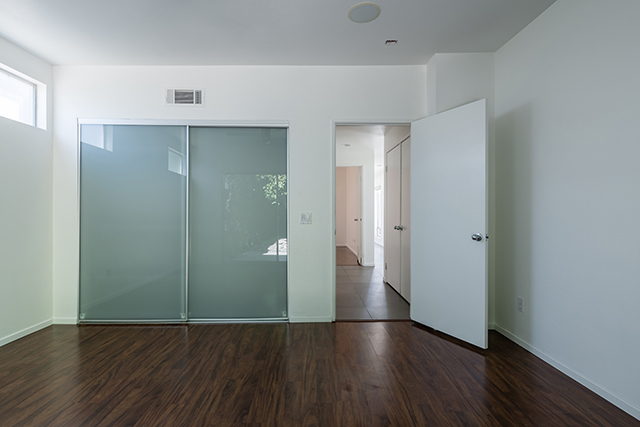 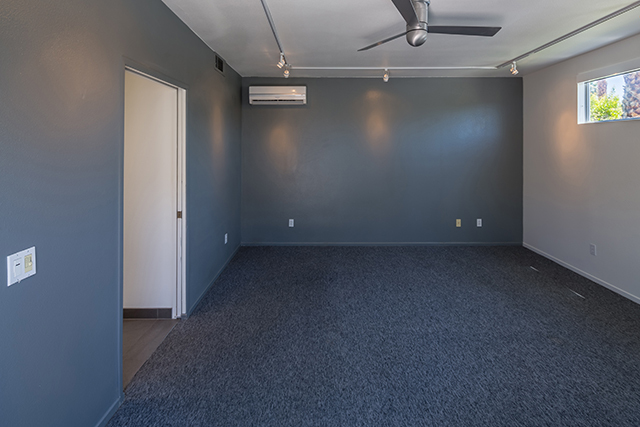 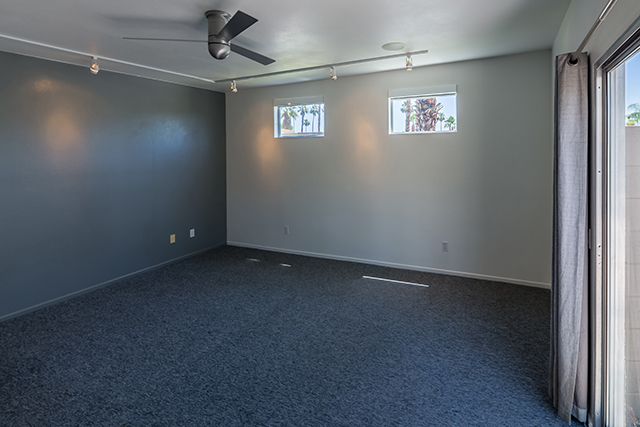 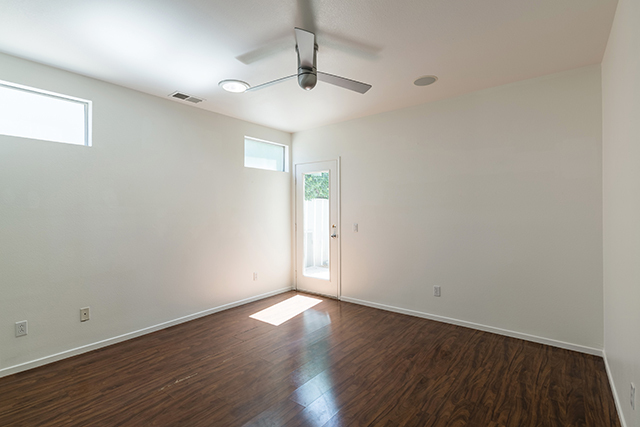 This flexible space could easily become a home office, home gym, or art studio.